If you can’t make the concert but still want to donate to the free youth screening of “REAL BOY” at GLCC, please consider making a donation! 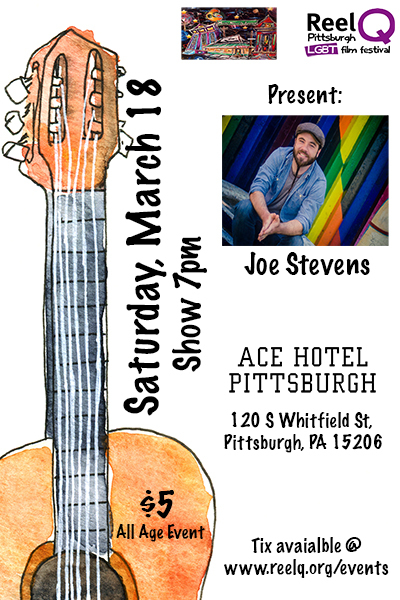 Reel Q Film Festival and Music Night on Jupiter Street are proud to present an evening with Joe Stevens. This event is a fundraiser for our free youth screening of “Real Boy” at the Gay & Lesbian Community Center. 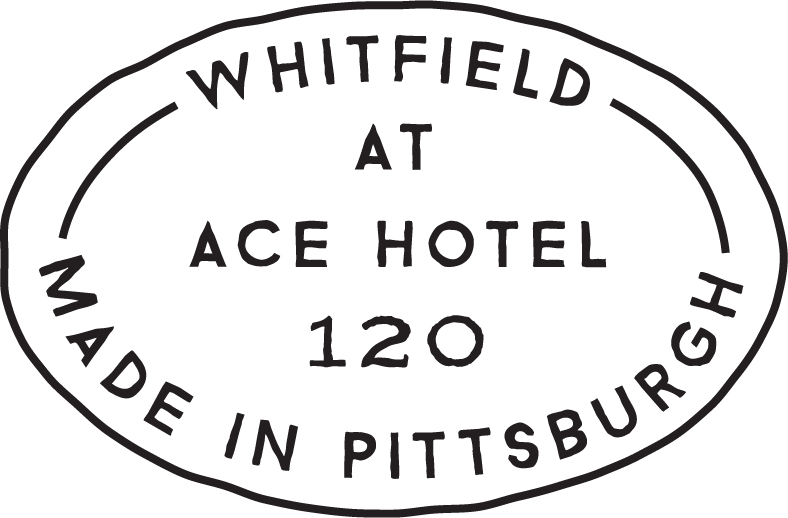 A special thank you to Ace Hotel for sponsoring the event. 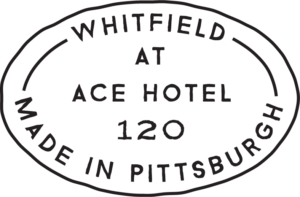 Consider having dinner at their award winning Whitfield restaurant before the show. North American singer/songwriter and multi-instrumentalist Joe Stevens is a third-generation professional musician in a long line of restless westward moving souls. He caught the songwriting bug at 15 and has been at it ever since, finding many ways to use the craft to pitch in for the human cause. Originally from Sacramento, California, he received a Bachelor of Music from Cornish College of the Arts in Seattle, WA, and has been touring and wandering the US for the last ten years. Joe’s music rides the edge of the first wave of transgender performers to break through into the public consciousness. The social media explosion combined with shifting public opinion created the conditions that enabled trans and queer artists, a highly marginalized and isolated subculture, to connect and gain visibility. There is now a thriving community of trans and queer musicians, with new comers and folks who have been playing music all along, that is visible and growing in every corner of the world.